If there’s one problem that keeps 3D visualization tech from reaching its full potential in the AEC market, it’s the difficulty of sharing large 3D data sets. This is why engines like Unreal and Unity, which were created to process and optimize huge 3D data sets in video games, have been expanding into the commercial market and growing in name recognition. One name you might not have heard, but which deserves mention alongside these giants, is Umbra. Umbra was founded in 2006 as a spin-off from a Finnish 3D graphics company that specialized in mobile 3D tech. When that company was bought by NVIDIA, the co-founders saw the potential for developing their technology in the PC and console gaming market, and peeled off to form Umbra. Their solution, which comprises a number of different technologies for optimizing 3D data, has been used in a number of major video-game titles by major publishers in previous years. 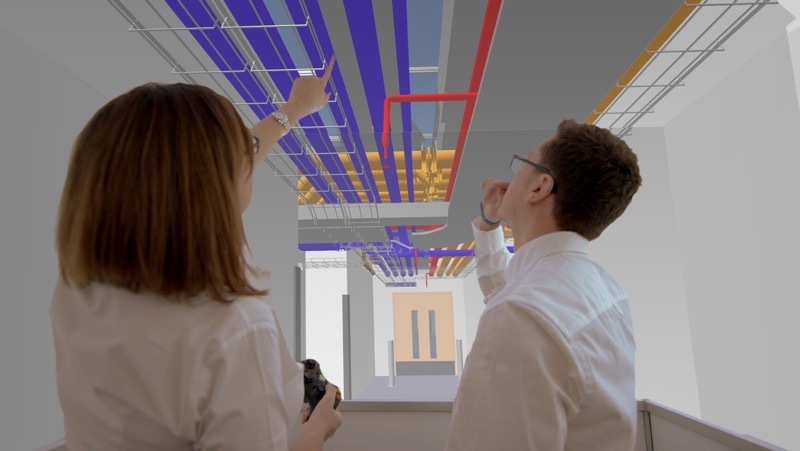 Now Umbra is bringing its tech to AEC with Composit, a software solution that integrates cleanly into existing AEC workflows to handle, optimize, and share 3D data as easily as possible. 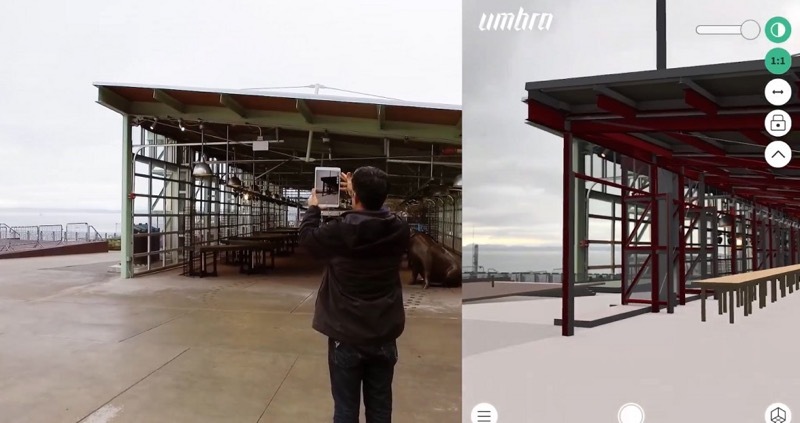 We caught up with Shawn Adamek, Chief Strategy Officer for Umbra to talk about Composit, the benefits of 3D visualization, and the current state of AR in AEC. At its simplest, Composit is a tool that minimizes the amount of work necessary for a user to share 3D design data in AEC. “We automate the entire optimization process,” Adamek says. “You then log into your account and decide what device you want to view it on, and then you share that data with whomever you want,” whether that person is using a smartphone, a tablet, a computer, or an AR headset. When someone views the data set, the program shows them a level of detail optimized for both their device and the level at which they are zoomed in. The effect is that the viewing is always smooth, and always the highest detail possible. He says that might not /seem/ like a big deal, but it goes a long way to help designers overcome the challenge of building a truly collaborative working process around these models. That’s because it’s still difficult—even in 2018—to get everyone looking at the same model at the same time, since workers are often spread out to different geographic locations. 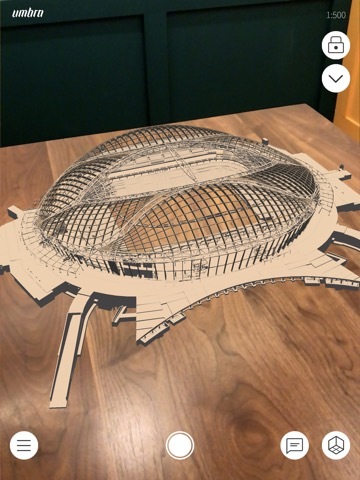 Is AEC ready for AR/VR? 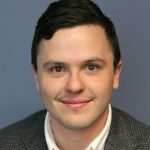 Adamek says that, despite Umbra’s full support of AR and VR visualization, the company is still facing some barriers to adoption in those areas. That’s one of the reasons Umbra has focused on making 3D data available to users regardless of what device they use. They believe the technology will be adapted faster if they make it available on devices that people “already have in their pockets” instead of “waiting around for people to shift their devices.” Smartphones are virtually ubiquitous, he says, so making their solution available in an app greatly reduces the barrier to entry—which is true for users in architecture, engineering, and construction alike. Given the way that the plugin integrates cleanly into the design software mentioned above, it won’t be surprising to learn that integrating with different workflows as cleanly as possible—and even improving them—is high on Umbra’s list of priorities. That’s why they’re keeping an eye on the ways people are using their technology as a way to scout out possible future integrations.